Lets face it, Summer is NOT the time to cake your face in heavy foundation just so the sun can melt it off. Less is more! Find out how I achieved this look Here. 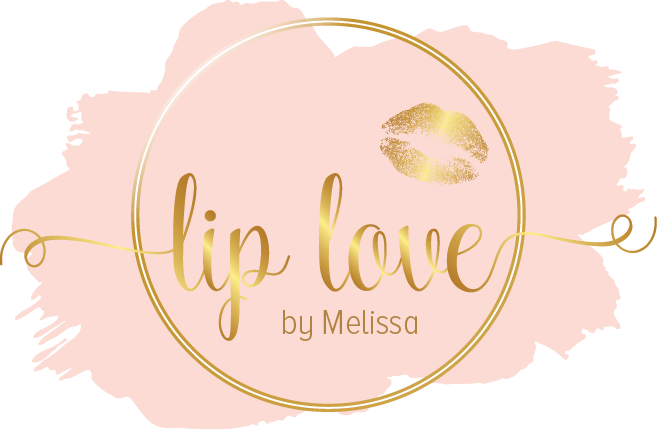 Thanks for joining me here on Lip Love beauty blog! Enter your email address to follow Lip Love Beauty blog and receive notifications of new posts by email.